No previous dance training required. Join us at the Ballet Victoria Conservatory for a week full of different types of dance, arts and crafts, story time and a whole lot of imagination! 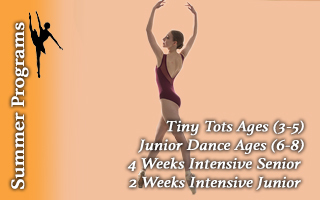 BVC offers its yearly “Tiny Tots Dance Camp” at the end of June. 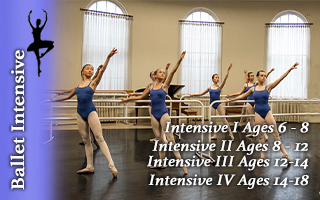 This is an exciting week for our future dancers and the perfect camp to learn and sample all different styles of dance before September! 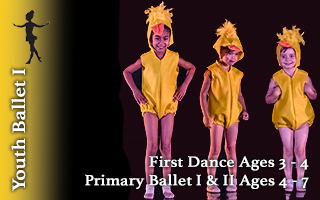 Students will participate in daily crafts, play games and of course, dance the day away!